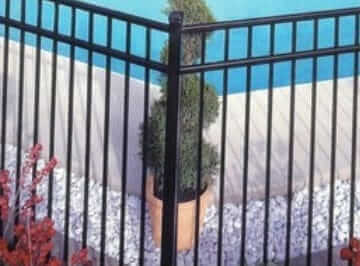 As a top aluminum fence contractor in Bergen County NJ, we’re frequently contacted by homeowners who’ve attempted their own fence and gate installation and have discovered the endeavor is more difficult than they initially expected. 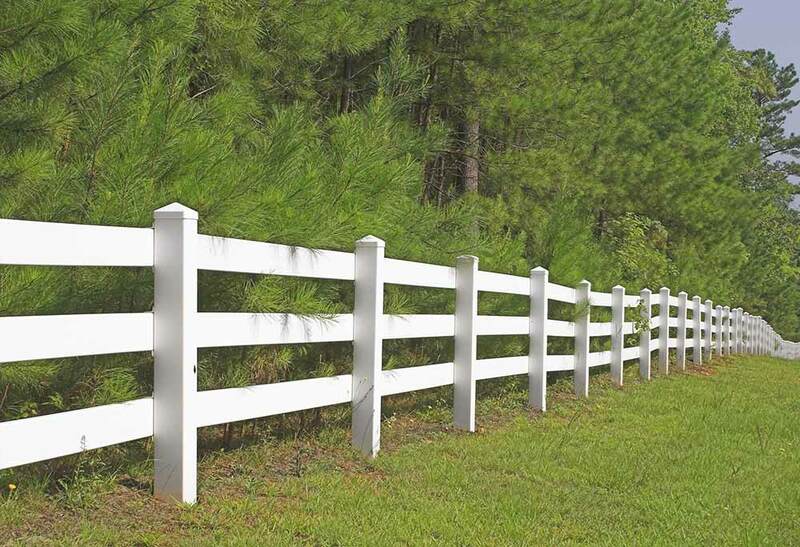 For instance, many have issues determining the right type of soil needed for proper positioning of fence posts. 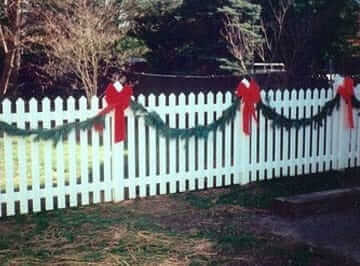 Additionally, pre fabricated fence panels often warp, resulting in expensive maintenance issues. 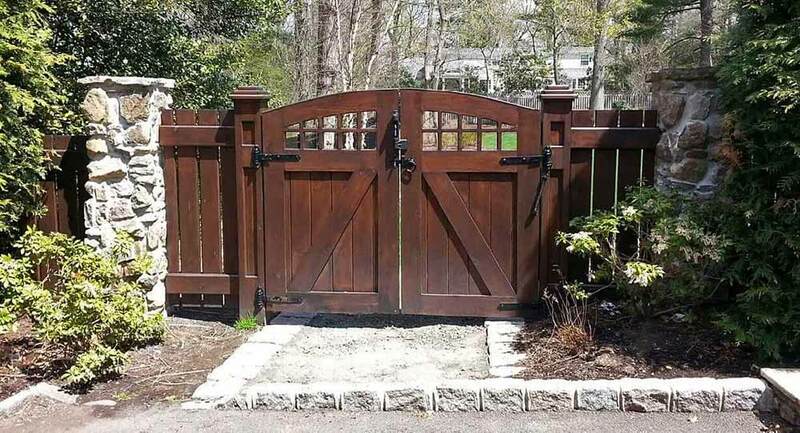 When you contract with an expert decorative fencing installer in Bergen County NJ, you acquire not merely the benefit of having experts handle your gate and fence installation, but their guidance in determining the best fence layout and materials suited for the function of the fence and also your home’s style. 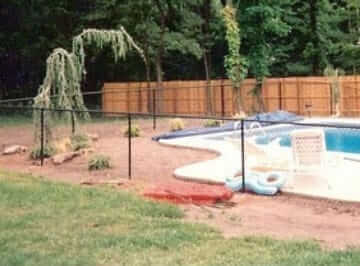 This is the reason hiring Freedom Fence NJ, the Anello fence contractor is in your best interest. We handle a wide range of top quality services to help homeowners just like you with their fencing requirements. 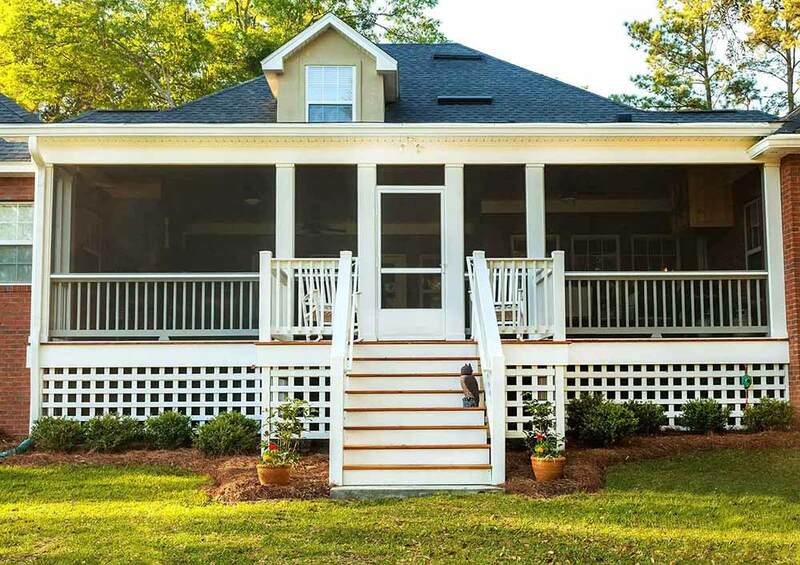 We work hard to serve as the only name you need to remember when you’re looking to enhance your home or business’s exterior. We also are able to install a wide variety of kinds of fencing so you can be certain we’ll be able to provide what you are searching for. Worried about finding what you’re looking for? 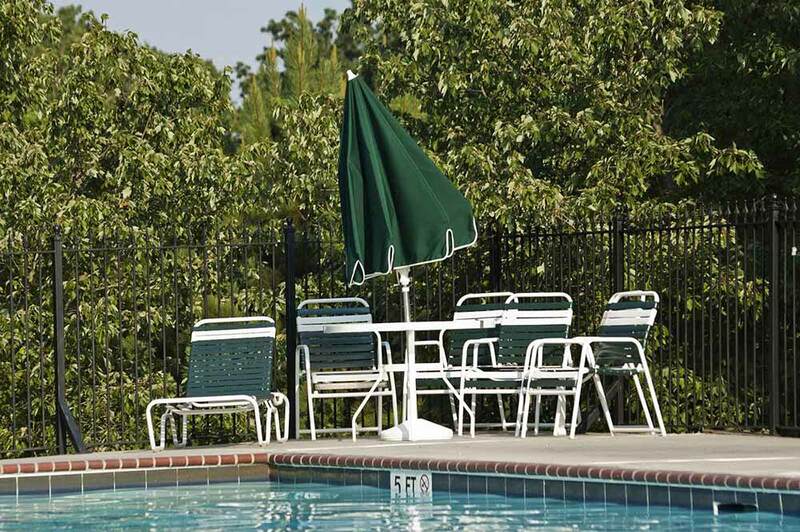 We install a wide variety of kinds of fencing so this will never be an issue. 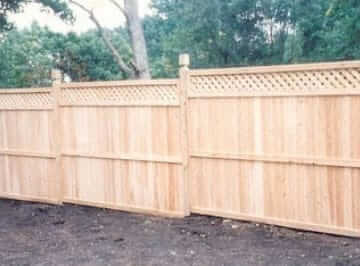 Searching for installation of wood fencing in Garfield NJ. 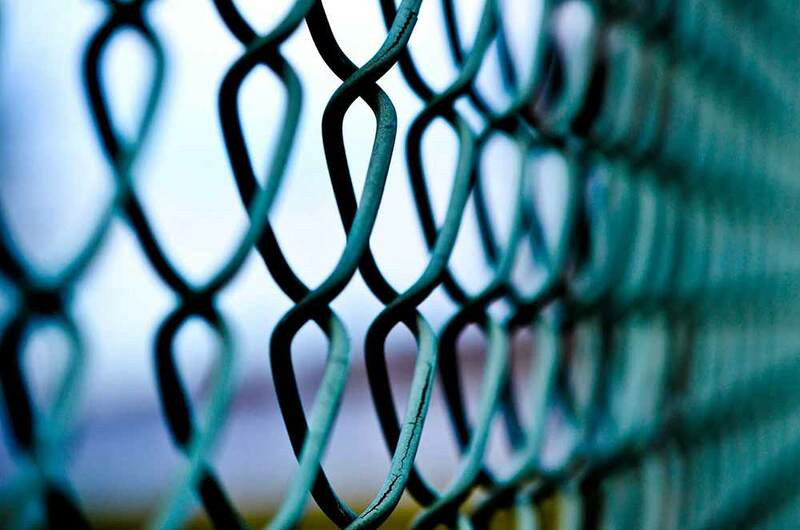 We don’t merely serve our customers as a top North Jersey fence company. Setting up arbor installation is one more means of enhancing the appeal your landscape. For smaller yards, arbors and pergolas produce an attractive focal point, while for bigger properties they define space. 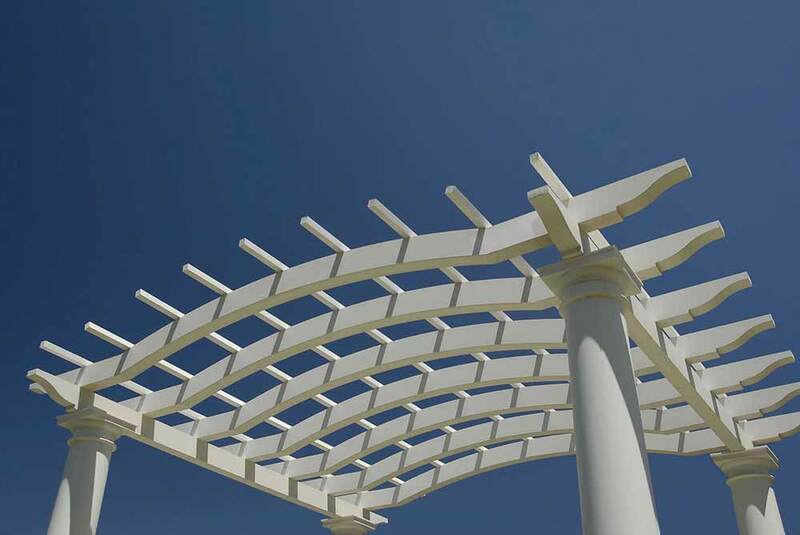 A professional arbor installer guides you through the whole procedure for designing the most appealing and practical pergola or arbor. 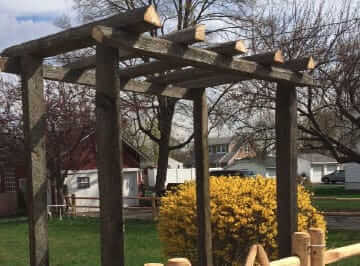 The advantage of working with our team at Freedom NJ when you need an arbors and vinyl fence installer in Garfield NJ is the personal time and attention we give our clients so we can design and build an arbor that complements your landscape. Interlocking pavers are another way to add value and aesthetic appeal to the landscape of your property. Whether you pick an intricate brick design or rustic cobblestone-like pavers, an expert pavers installer in Garfield NJ offers advice as to which design and materials work best for your house. 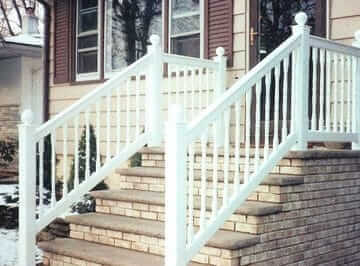 By hiring a railing contractor who makes custom railings for your stairwell, you will have the advantages of a custom-built home without the huge price tag. 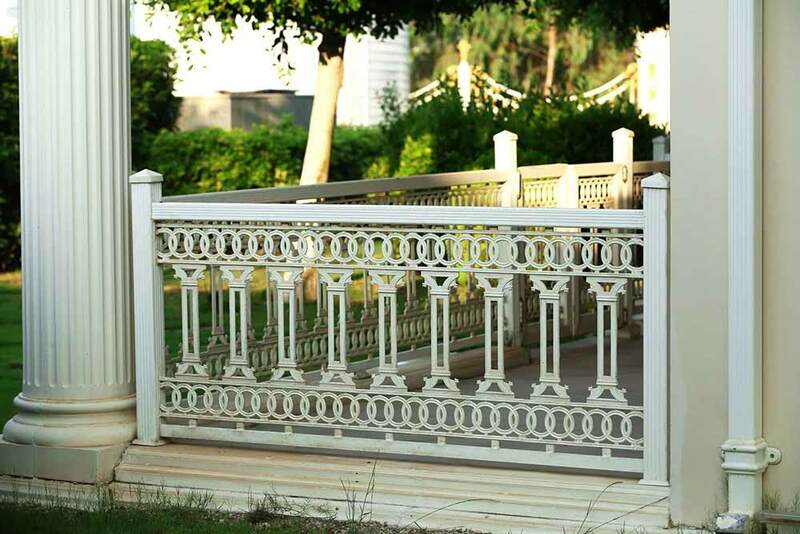 If you choose Freedom Fence NJ as your ornamental fencing contractor in Bergen County NJ, you’ll be able to appreciate these advantages supplied and more with a family owned company that takes quality service seriously.